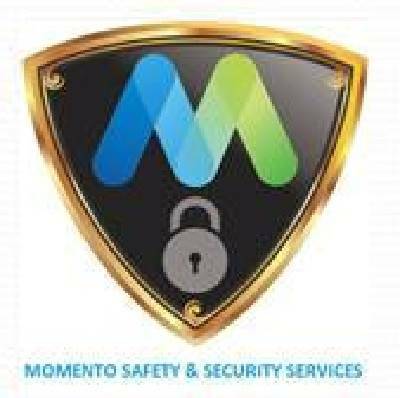 Momento Safety & Security Services is located in Mughalpura, Lahore. We deals in all kind of safety and security equipment. We provide sales, service, maintenance and installation services for fire extinguishers, fire blanket, ppe, helmet, gloves, shoes, cctv and road blocker etc..